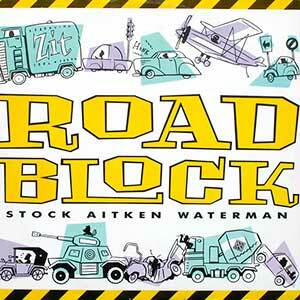 Stock Aitken Waterman – Roadblock – Official Music Video. 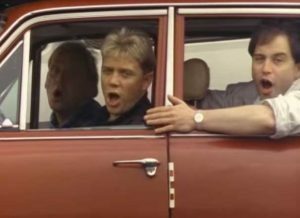 The song was written by famous producers Mike Stock, Matt Aitken, and Pete Waterman themselves. 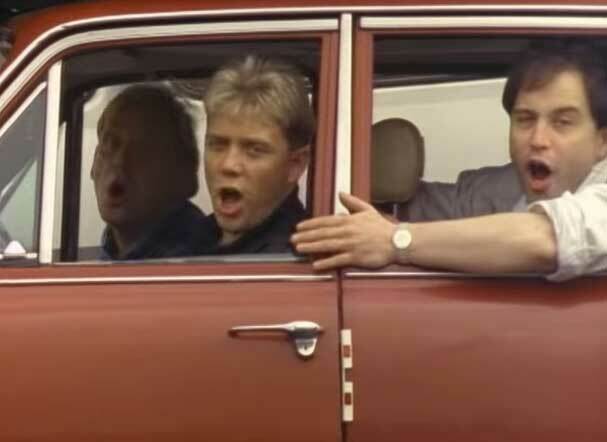 It was released in 1987 reaching number 13 in the official UK singles chart.